You won’t see Perez in the 3000v2s just yet. He’s sticking with the originals, seen below and available at the link above. 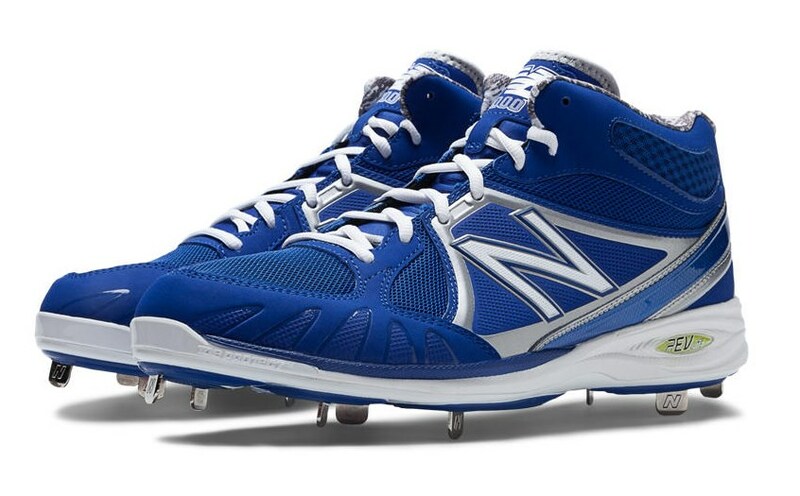 Categories: Gear, Kansas City Royals, Cleats, Catcher, Salvado Perez.